This is sure to drum old resentment from Dolphins fans about the Nick Saban year. 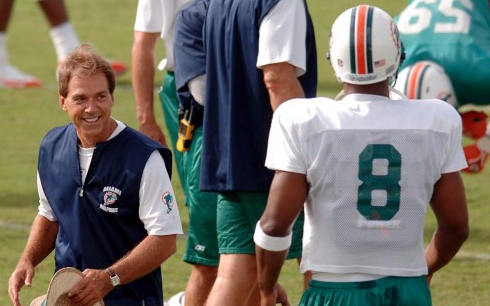 Saban famously left the Dolphins to coach Alabama after promising he wouldn’t.  During an interview on ESPN, the Crimson Tide head coach says that he wanted to sign free agent quarterback Drew Brees in 2006, but the organization went with Daunte Culpepper. “If we’d had Drew Brees, I might still be in Miami,” Saban said. Saban is not known to be the reflective type, but maybe the comments were made to influence a would be NFL owner to come calling one more time.